Do you miss the futuristic world of droids and cybord born of Masamune Shirow? Well, to produce a new series is Netflix together with two Japanese studios and two important directors. 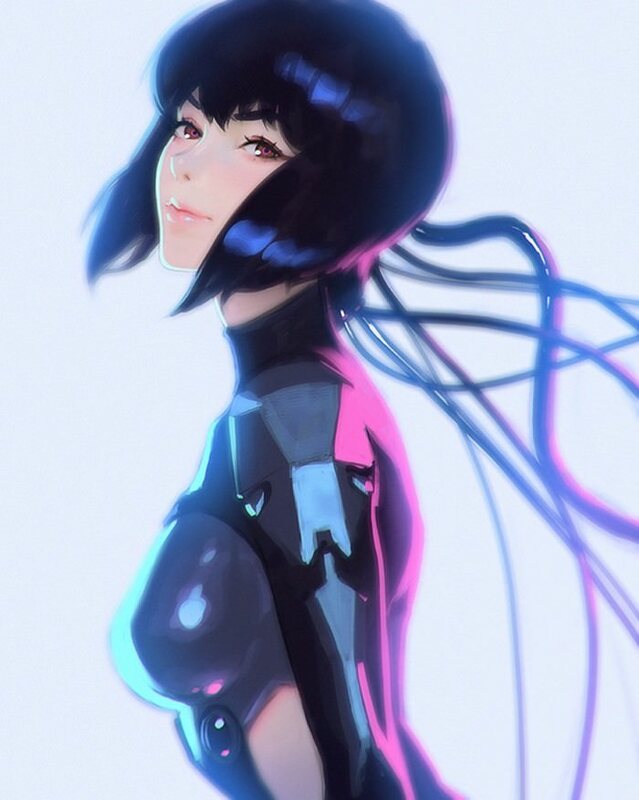 Ghost in the Shell: SAC_2045 will be the new series created with computer graphic animations, a collaboration between Production I.G and Sola Digital Arts. The two artists co-directors of this series will be Kenji Kamiyama (Ghost in the Shell: Stand Alone Complex) and Shinji Aramaki (Appleseed, Apple Seed Alpha), the same who are currently collaborating on Ultraman, a Netflix production coming on April 1, 2019. The first information (spring 2017) talk about a two-season project, with 12 episodes each. The first one will be released in 2020.